One thing I never expected before becoming an English teacher was how much it would make me miss reading literature. I mean. I read all the time. Many times a day. The work of my students. The stuff I love in our curriculum. An online article or two around bedtime or at a lunch break. These days. I haven't picked up a novel, besides the ones I teach, since last August. Remember when summer reading used to mean devouring pages and pages, logging a zillion hours of reading, and then scoring free tickets to Six Flags? Elementary school was the best. In high school, it was forced assignments for books I was meh about. 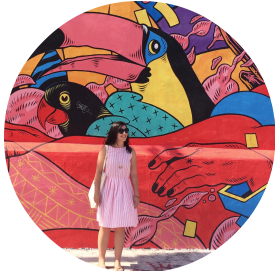 I got to meet Marie-Helene Bertino a couple years ago when she graciously joined Aggressive Book Club for our discussion of her collection of short stories, Safe As Houses. 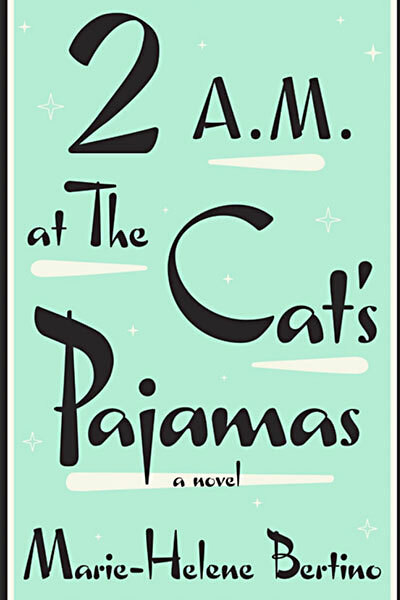 It was wonderful, she was lovely, and I'm equally excited about 2am At The Cat's Pajamas. It's set in Philly, too, so that's an obvious plus. Steph long ago recommended Chang-Rae Lee's On Such a Full Sea, and it's been on my list since. 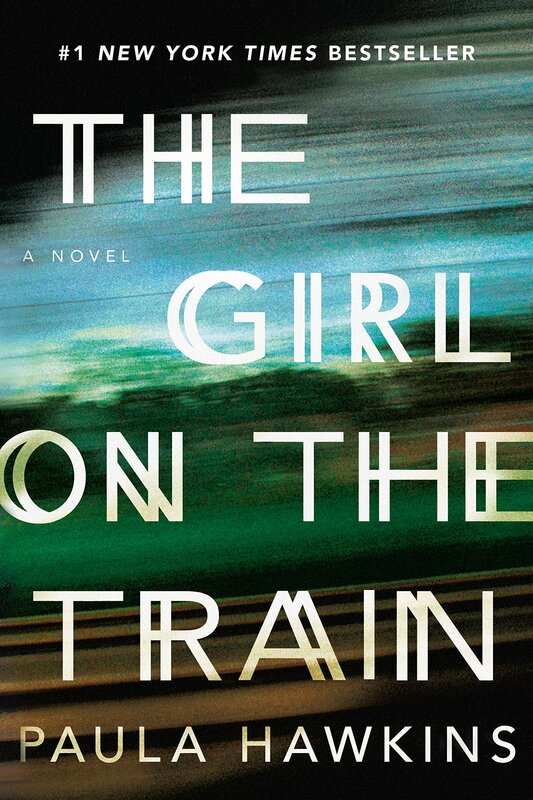 Plus, I totally do judge books by their covers, and that one obviously kills it. I somehow scooted by with an English degree without ever reading some major classics. Wuthering Heights is one people seem to have enjoyed, and it is on the free Kindle list, so I might keep it on my phone app. I'm excited to really sit down with Larissa's Authentic Learning in the Digital Age, since I've only explored parts of it throughout the school year. 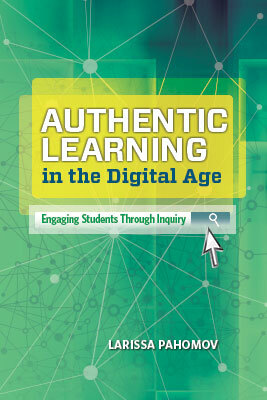 It features all of my colleagues and the amazing work they do at SLA. 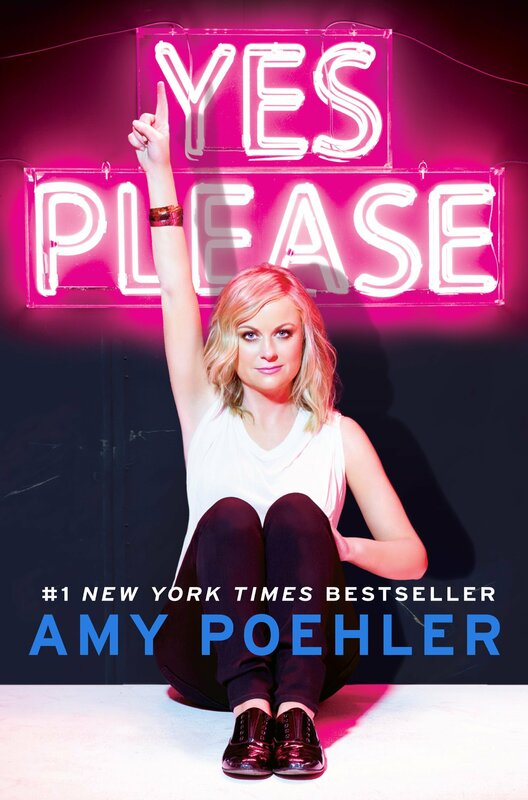 It'll be perfect for some inspiration for the coming year. 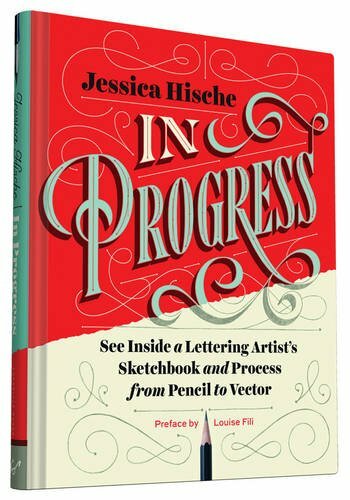 I have to wait until September, but I'm advance-drooling over Jessica Hische's In Progress. What's on your list? What's missing from mine? Should we still go to Six Flags to celebrate?